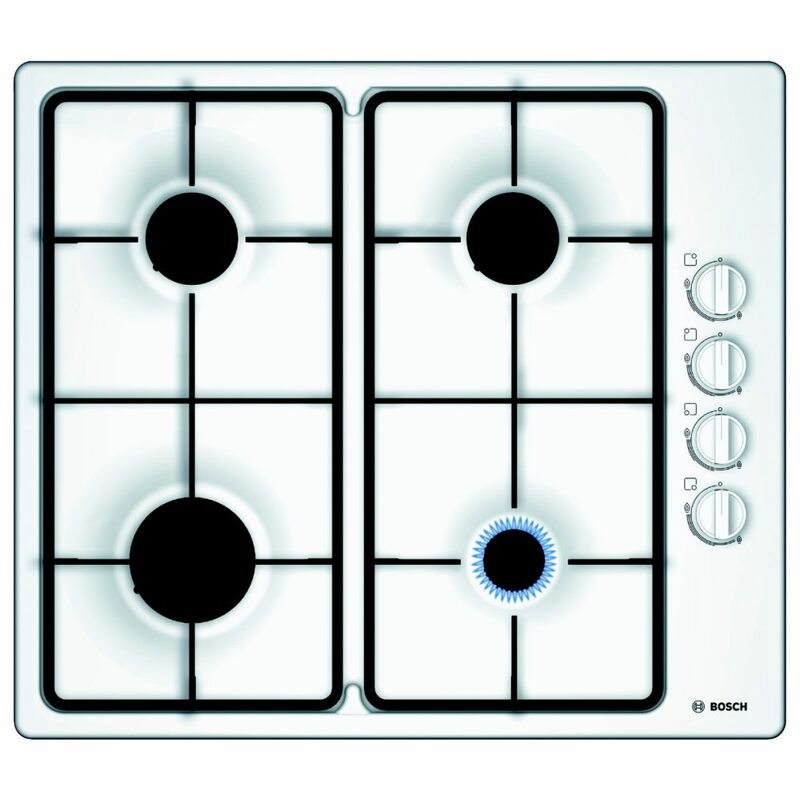 White is the preferred colour of kitchen for most people, mainly due to the ease of coordination with appliances and the ability to keep it clean. 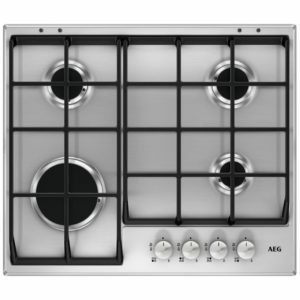 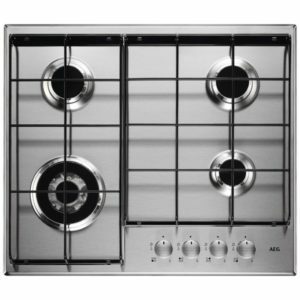 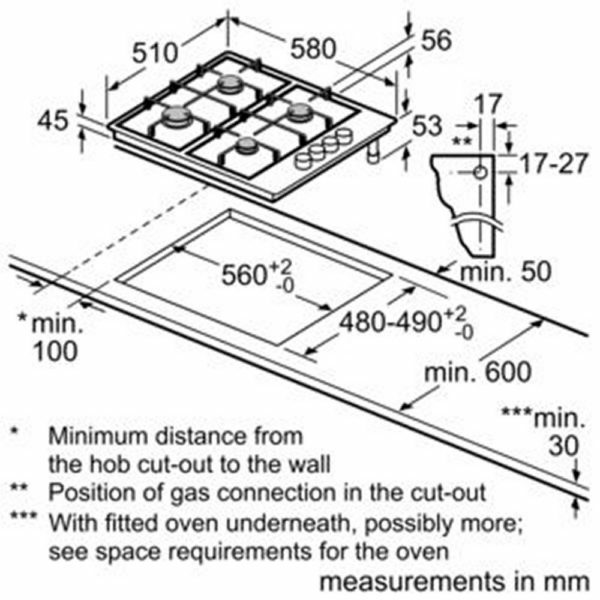 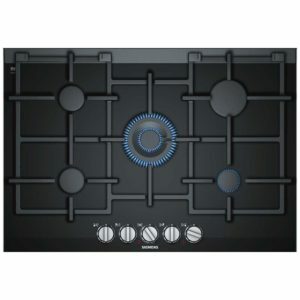 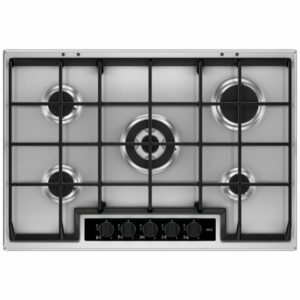 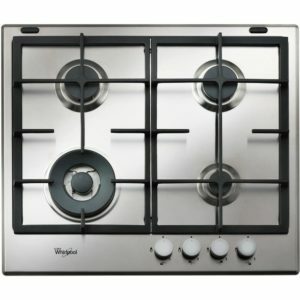 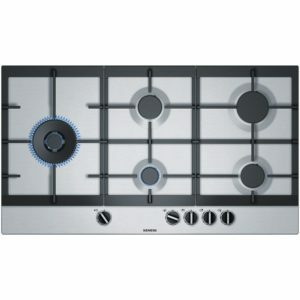 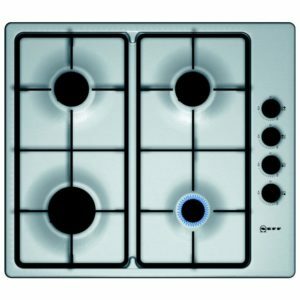 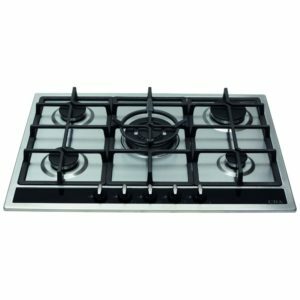 The Bosch PBP6B2B60 60cm 4 burner gas hob, finished in white, is of a classic design yet offers superb build quality and value for money. Black cast iron pan supports are easily removed to keep the hob clean. 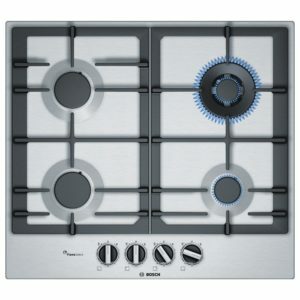 The flame failure safety device adds a level of safety to make sure you can cook with peace of mind.